Willis S. Smith was a prominent early settler in Arkansas. Born in Todd County, Mississippi on August 10, 1810 to Millington and Barbara Smith, he was the fifth of twelve children, nine sons and three daughters. His grandfather fought in the Revolutionary War. The family was of Irish decent. At the age of twenty, Willis could not write and could barely read but felt he must learn in order to survive in the changing frontier. Thus, he and three neighbor young men left home and went to Rockspring Theological Seminary in Illinois. They built a cabin to live in while they attended school and were helped and encouraged by John M. Peck, the Baptist Missionary from the Seminary. Willis remained a devout Baptist and follower of Peck’s moral principles the rest of his life. Later Smith enrolled in Shurliff College in Illinois. While there, he also taught school. It was during this period he heard Clark County, Arkansas was a desirable place to live. On August 29, 1833, he married Margaret Jones. The couple had eight children. Margaret died February 19, 1855. Willis married Martha Harris in July of that year, a widow, who had two children. Willis and Martha had seven children. In 1835 Smith, at the age of twenty-five, was elected sheriff of Clark County and served in that capacity until July 1844 when he resigned. He carried out some of the sheriff’s duties reluctantly as he felt that whipping was cruel and though he was opposed to alcohol he gave men to be whipped as much as they wanted to dull the pain of the whip. During this time, he began to study medicine under his younger brother, A.J. Smith, who had graduated from Louisville Medical School. In 1845, he set up his practice in Okolona. Fourteen year later Willis enrolled in Memphis Medical School and graduated in 1859. He became the first president of the Board of Medical Directors of Clark County. He was also the first to advocate temperance; he was Council Mason, and was a life time active member in the Baptist Church. In 1849, Dr. Smith moved to Rawl’s plantation, built a log house and developed a farm. Eventually he acquired 1,230 acres. In 1855, he was appointed Probate Judge of Montgomery County though he had no documented legal training. Evidently his character and reputation was adequate for confirmation. Throughout his adult life he kept a journal. In his retirement from farming in 1875, he began to write a series on his remembrances of political, comical and personal stories. Many were saved and published under the title, “Doctor Smith Scrapbook”. *** The doctor tried to retire from his medical practice at that time but patients continued to come to him even as he aged. 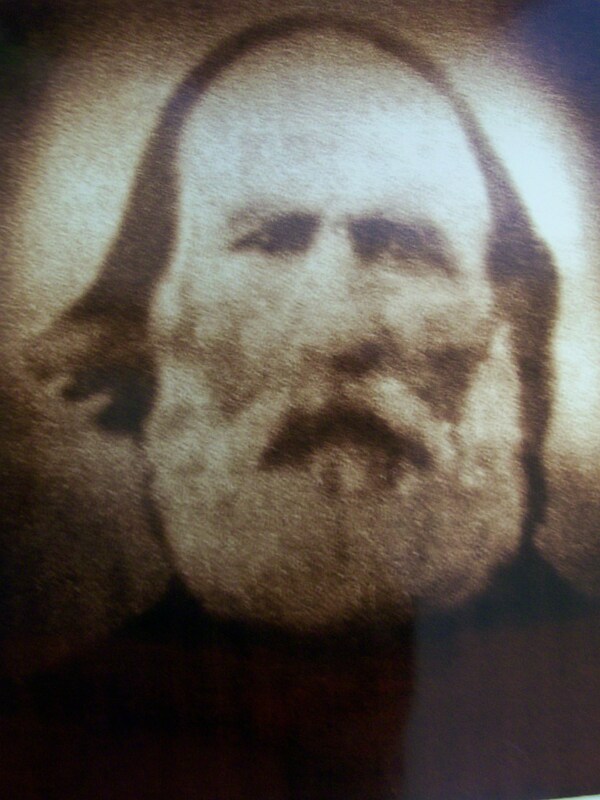 Dr. Smith died on May 20, 1891 at the age of eighty and was buried in a family graveyard on his old plantation. Dr. Smith probably practiced medicine consistently for thirty years from 1845 to 1875 before he tried to retire. Add the years his patients continued to come to him in retirement and the total increases. The quantity of years is not the answer to his success. His contribution was the multiple services he offered as the admired and respected physician, teacher, writer and moral leader in his era. *Robt. B. Nelson, Willis S. Smith: Teacher, Sheriff, Doctor, Farmer, Writer, Clark County Historical Journal 2015 p 41. ***” Doctor Smith Scrapbook” Library archives and special collections, Ouachita Baptist University, Arkadelphia, Arkansas.